Galileo explained it as he sought to show the earth was not excluded from "the dance of stars." Recent research shows that the brightness of the earthshine varies as the Earth rotates because of the greater reflection from the mirror-like oceans compared to the continents. 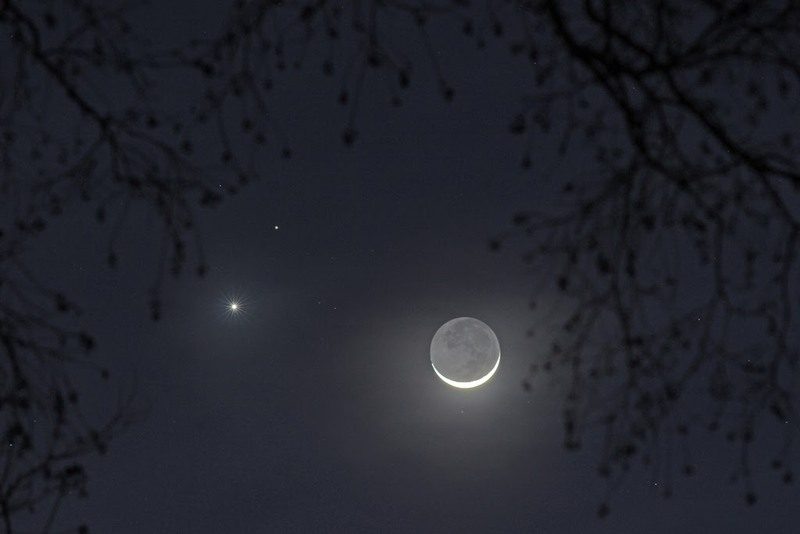 Earthshine is most often experienced in still and gentle conditions.